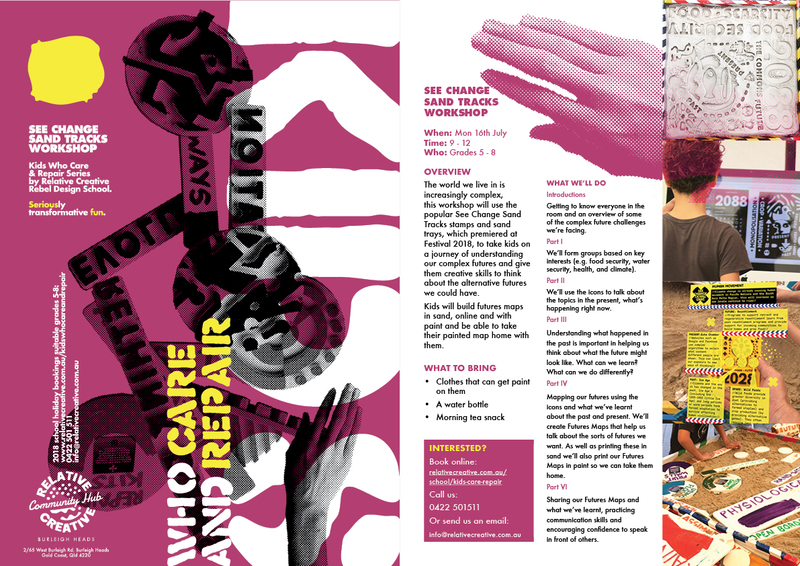 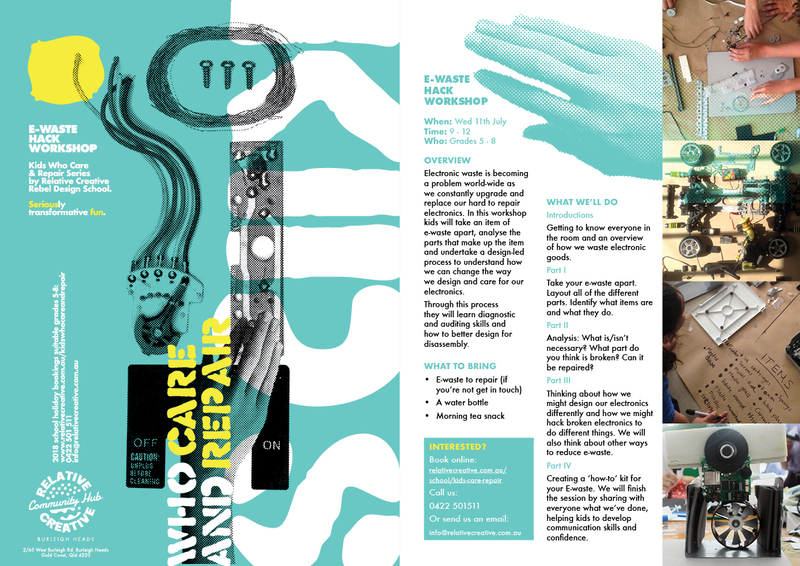 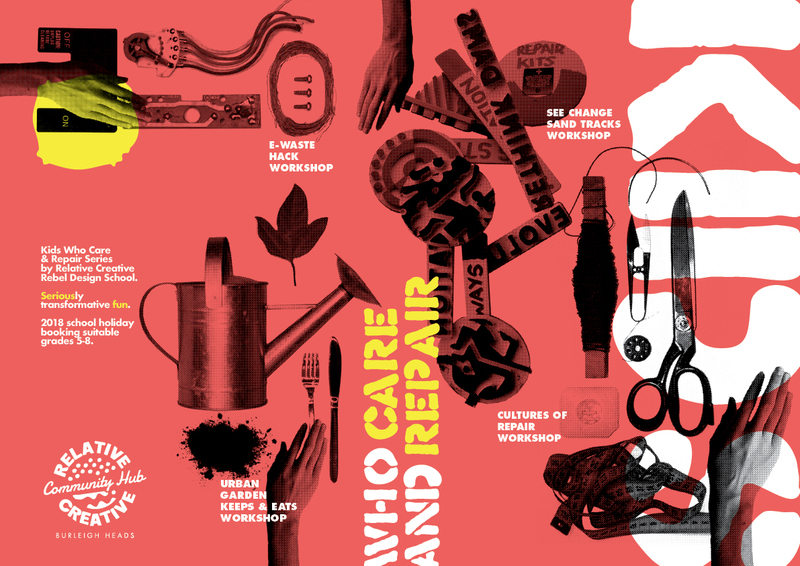 Hitting the Gold Coast for the Summer School Holidays the Kids Who Care and Repair workshop series will have your kid getting hands on and creative with a variety of different activities to get them thinking about how they can actively care for, and repair things. 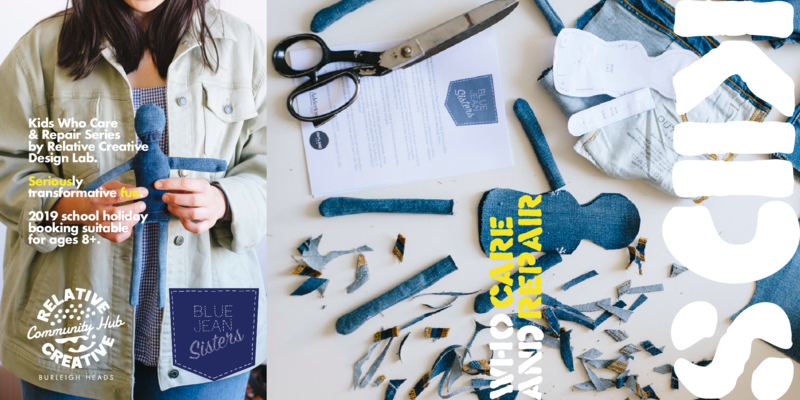 In this session kids age 8 and up will have the opportunity to learn basic sewing skills while they make a Blue Jean Sister rag-doll. 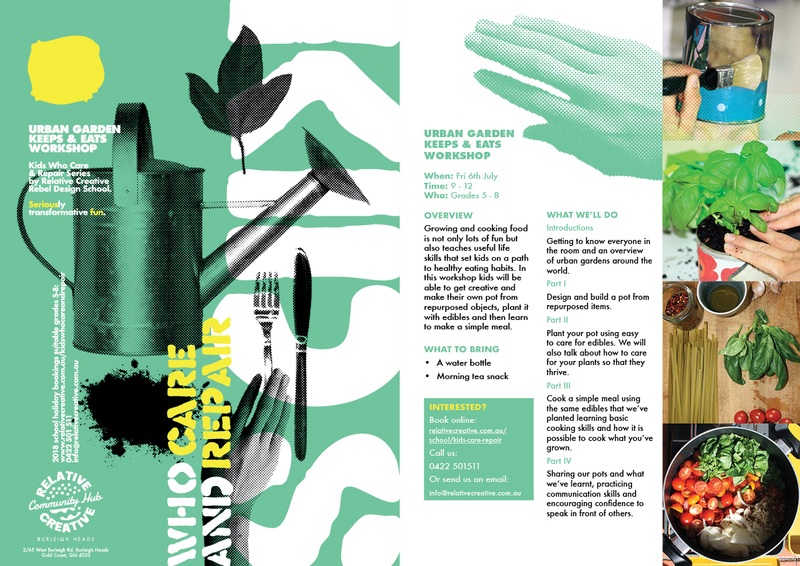 We’ll also talk about how to repair our clothes and keep them out of the waste stream.